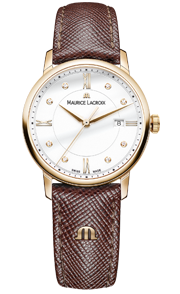 Maurice Lacroix has already had several successes in the red dot design award, one of the world’s most distinguished design competitions, with its superlative and innovative designs. On the occasion of the “red dot award product design: 2012”, the two Masterpiece models, Roue Carrée Seconde and Double Rétrograde, were awarded the “red dot winner 2012” seal of quality for excellence in design, by a jury of top-class experts. 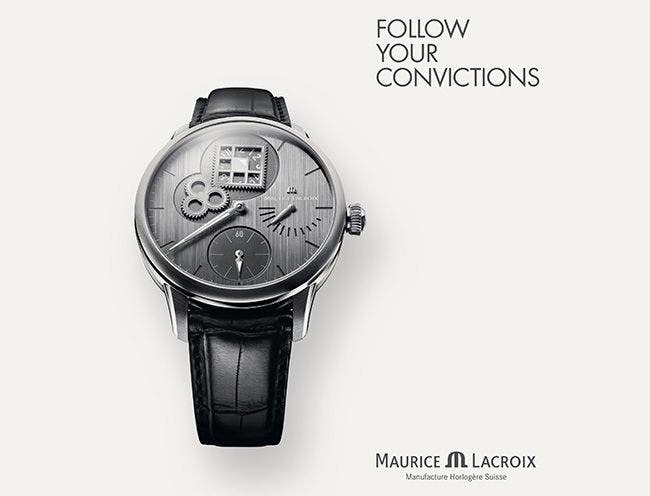 Maurice Lacroix already set benchmarks with the first movement in the history of watchmaking to have square wheels and won an award for the Masterpiece Régulateur Roue Carrée in 2011. 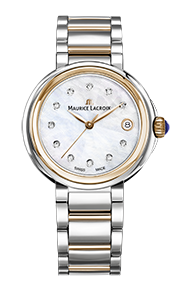 On the new Roue Carrée Seconde, the seconds are displayed by a square wheel that is turned by a cloverleaf-shaped wheel. This movement was the result of a protracted development phase, with innumerable calculations, simulations and tests. Since the profile of toothed wheels that are not circular, a priori, cannot be regular the major challenge lay in determining the tooth forms required to ensure a uniform transfer of energy via the gear train. The two wheels mesh together with the same precision as classical circular gear wheels. 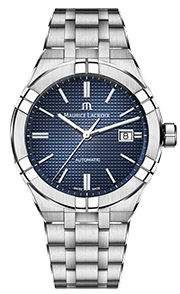 The special feature is the displaying of the hours, minutes and power reserve directly on the plate of the movement, which functions as the dial. 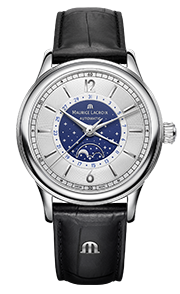 A large sapphire crystal on the case back reveals the sophisticated manual winding mechanism, which is manufactured in-house and decorated with a “Grand Colimaçon” in the highest tradition of Swiss watchmaking. 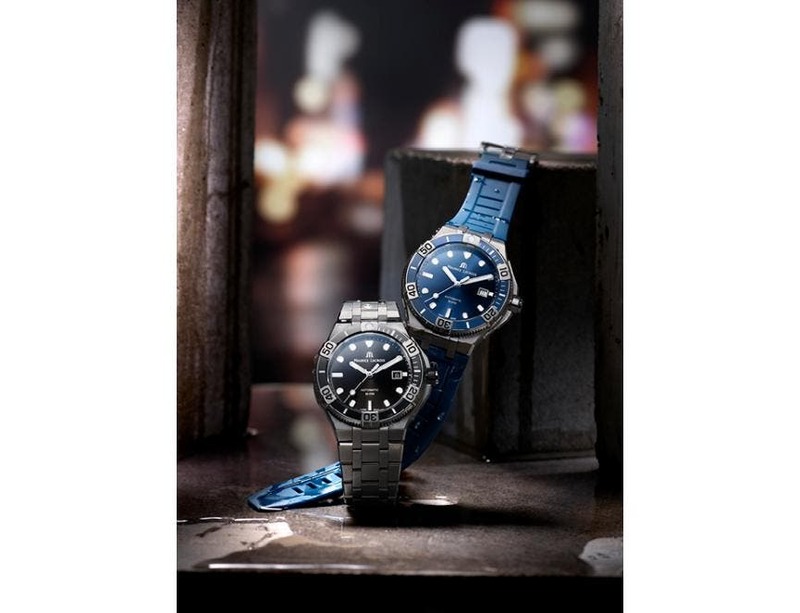 The Masterpiece Double Rétrograde combines the traditional art of watchmaking with a modern design and is driven by an automatic movement from of own Manufacture. 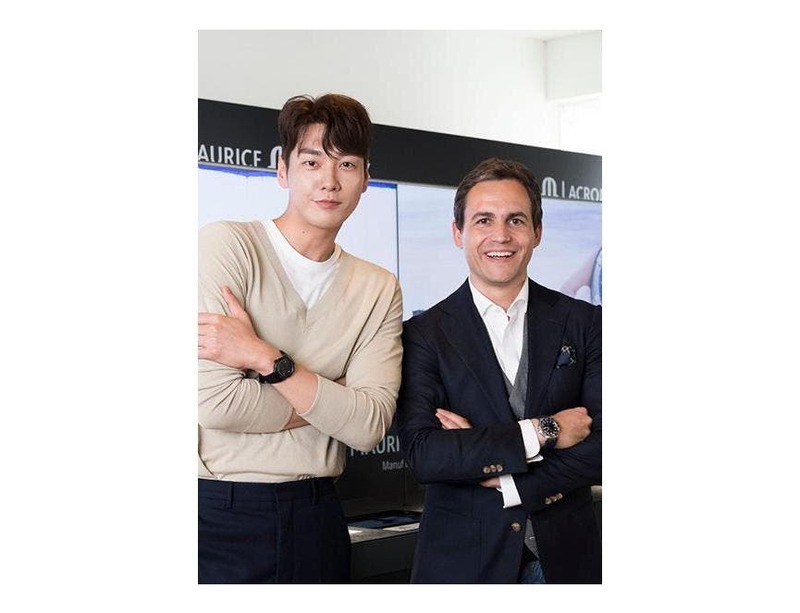 Its 43 mm stainless steel case is water-resistant to 5 bar and has an alternating polished and satin-brushed finishes in an extremely modern style. 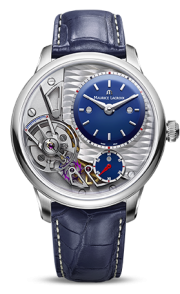 The decoration of the movement is revealed through the sapphire crystal case back. 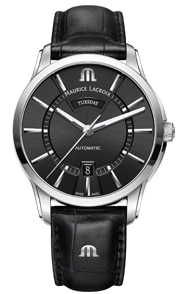 As well as a small seconds hand at 9 o’clock and a power reserve indicator at 3 o’clock, the dial provides a date display at 6 o’clock and a GMT display at 12 o’clock. The red dot design award, with origins going back to the 1950s, is organized into three disciplines; the “red dot award: product design”, the “red dot award: communication design” and the “red dot award: design concept”. In 2011 alone, over 14,000 entries from more than 70 countries were received. 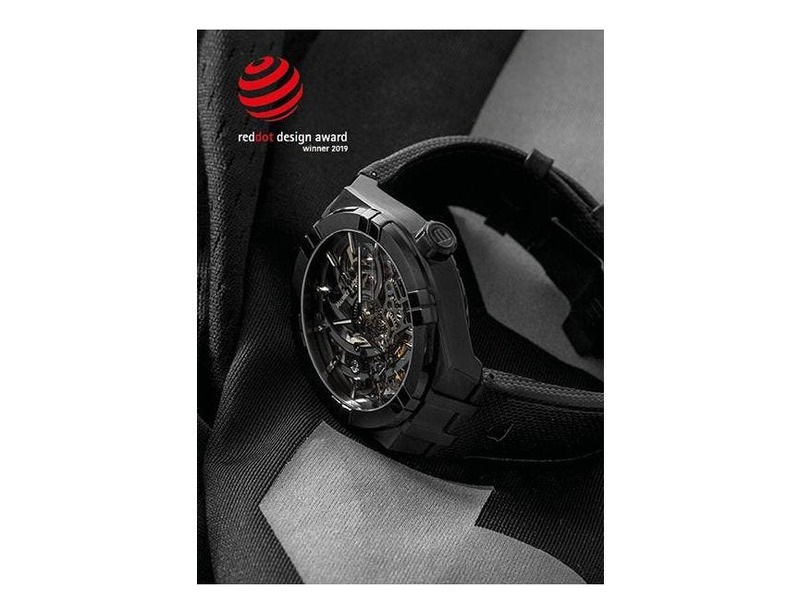 The red dot award has established itself as one of the most sought-after seals of quality for excellence in design.